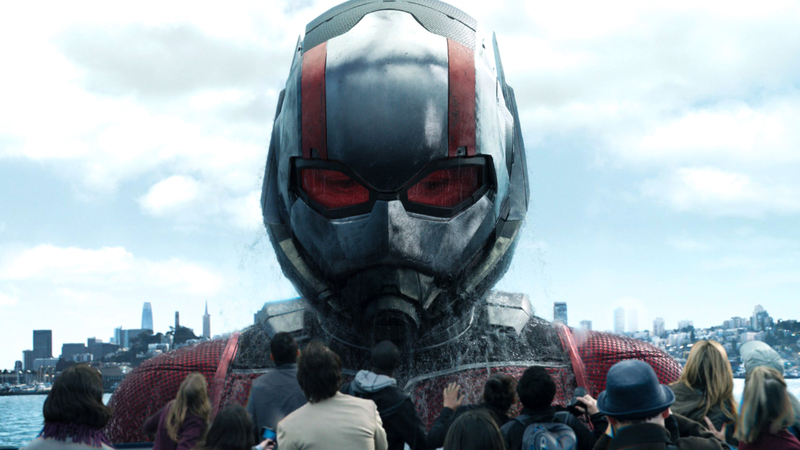 Ant-Man's been in the news a lot over the past few days, but it has nothing to do with his forthcoming sequel release on July 6, just over two months away. Instead, it's owing to his conspicuous absence in Avengers: Infinity War; you may have noticed that he was the only comic book movie character ever created not featured in the box office behemoth. To remind you of his existence, Marvel released Ant-Man and the Wasp's second trailer two days after Avengers went all Hulk on every box office opening record ever, you know, to maximize their potential marketing audience.